This app was developed for Pollen, with TBWA JHB being the agency, and Appletiser being TBWA's client. All 2D/3D graphics, design, animation and audio was supplied to us by Pollen. AppsByBrats (Formerly known as PlayAR) handled all the programming of the app. 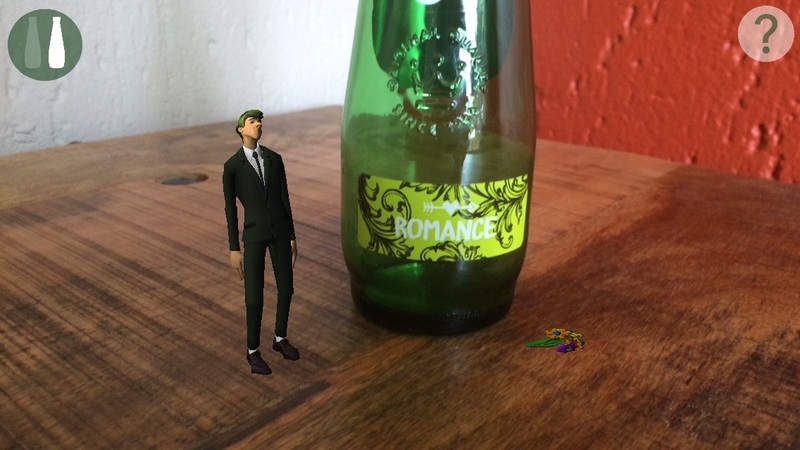 This app was developed for Appletiser's Valentine's Day Promotion. 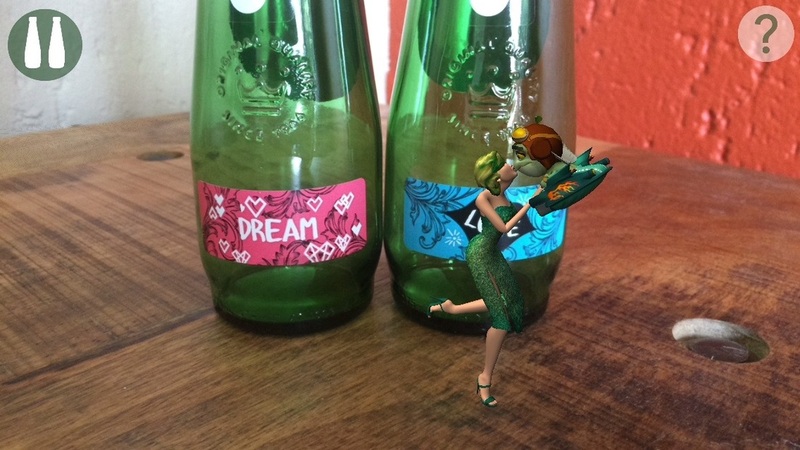 The main idea with this app was to trigger quirky character animations by scanning labels on specially marked Appletiser bottles. There are 3 different labels, each label linked to a specific character. The 3 characters are Johnny Appleseed, Apple Blossom and QP1D. 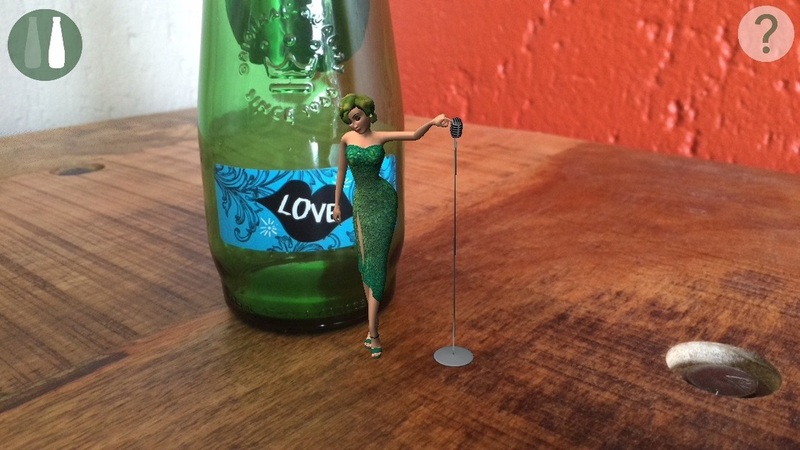 If 1 bottle label is scanned, a solo performance of the relevant character will play out. Combine any 2 of the 3 different labels, and those 2 characters will interact with hilarious consequences. Collect them all! *IMPORTANT: The label is quite small on the bottle, so it's important that the label fills around 70% to 80% of the screen for the label to be recognised. You can move further back once tracking is locked on. Copyright 2017 AppsByBrats (Pty) Ltd.